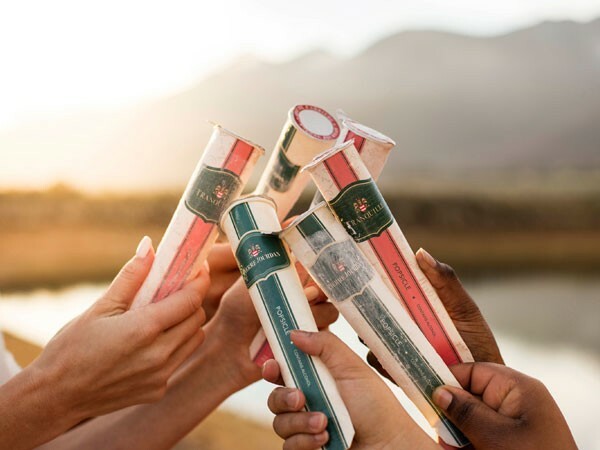 Liquor products – One of the biggest wine news items in 2017 is the success of PJ Pops, which has translated into more than R1m in turnover since launched on 1 September 2016. PJ Pops? A certain pop singer - Ms PJ Powers - would be the first thing which comes to mind. It was therefore quite a surprise at the time to learn it referred to Pierre Jourdan Popsicles (not for sale to children). PJ Pops was the brainchild of Natasha Alomia, director of JML Consulting. She partnered with Pick ‘n Pay and Riaan van Niekerk (Clos Cabriere), who had been toying with the same idea. Three flavours are to be added to the existed two, one of which has been described as slightly sweetened with natural fructose with a velvety sorbet finish to deliver a more decadent dessert experience. For more on PJ Pops, our readers can click HERE.